The Gouvia Hotel is a modern hotel on Gouvia's beachfront. This bright hotel is ideally located in the town centre. Amenities at the Hotel Gouvia include a 24 hour reception, a photocopier and a swimming pool. 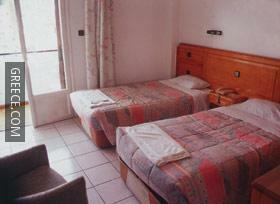 The hotel also provides a TV room, wireless internet and a laundry service. 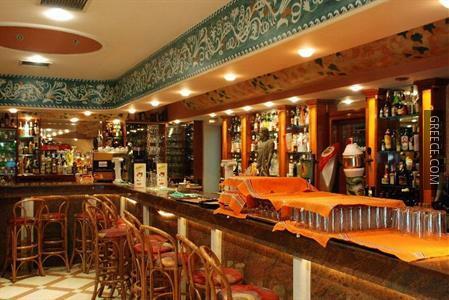 Recently refurbished, the Gouvia Hotel has 41 comfortably furnished rooms. 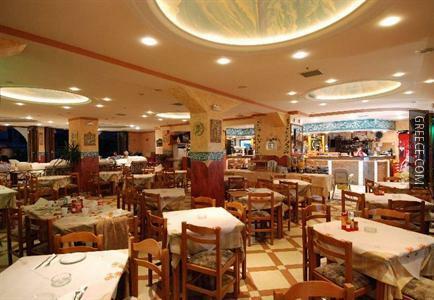 The Hotel Gouvia's restaurant offers international cuisine, as well as a buffet breakfast every morning. 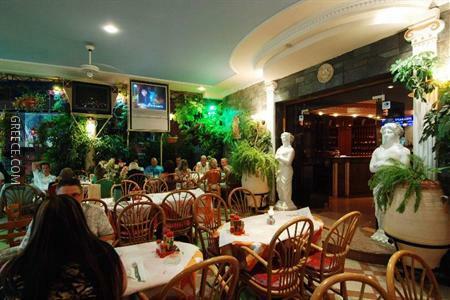 For those preferring to dine out, there are a number of dining options a short stroll from the hotel. 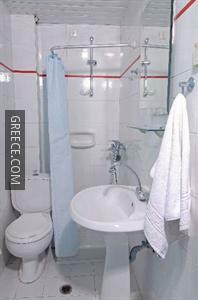 Corfu International Airport is under a 20-minute drive from the Gouvia Hotel. The Archaeological Museum of Corfu is less than a 20-minute car ride from the hotel.